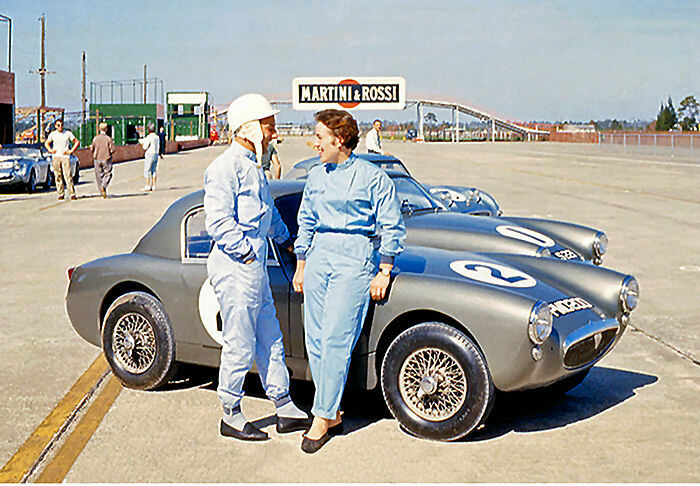 Stirling Moss and sister Pat Moss co-drove an Austin Healey Sebring Sprite in the Sebring 4-hour preliminary race prior to the start of the 12 hour race. They finished in 5th place in the 4-hour. In the 12 hour race Stirling co-drove a Camoradi Maserati Tipo 61 with Graham Hill, but failed to finish due to a broken exhaust manifold.